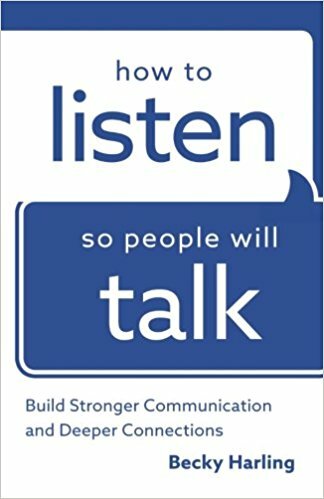 In How To Listen So People Will Talk you will learn some invaluable skills for taking your relationships and your leadership deeper. Becky Harling has given us an amazing resource! Check out my full book review by clicking here.